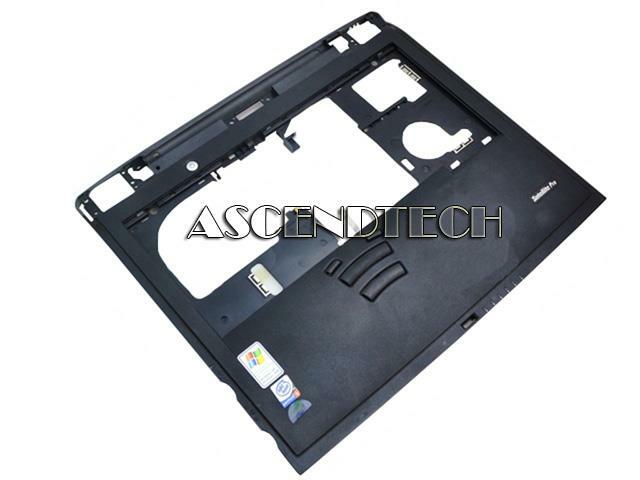 Toshiba - Satellite Pro 6100 Toshiba Satellite Pro 6100 Series Laptop Top Cover Palmrest Touchpad Assembly AM000041921C. 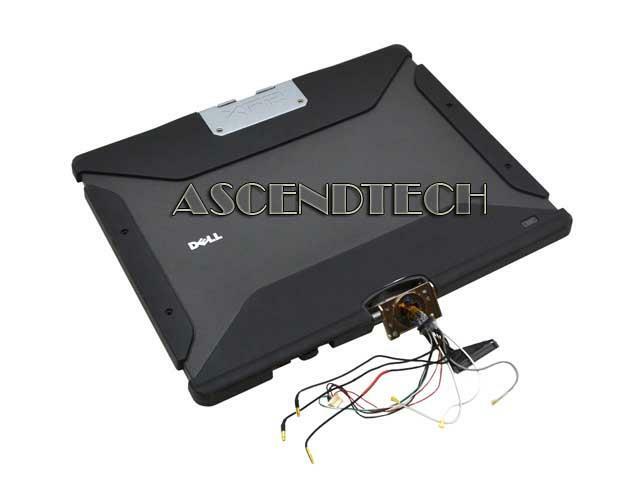 Dell - Latitude XT2 XFR 12.1" Ru Dell Latitude XT2 XFR 12.1 Rugged LCD Panel Back Top Cover Complete Assembly V2YRK 0V2YRK CN-0V2YRK. 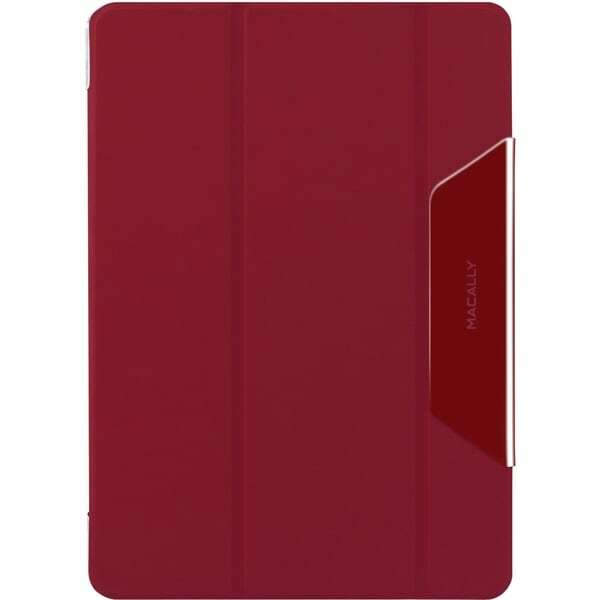 Hewlett Packard - Stream 14T-AX000, 14-AX HP Stream 14T-AX000 14-AX Series Top Cover Palmrest Without Touchpad 905570-001. 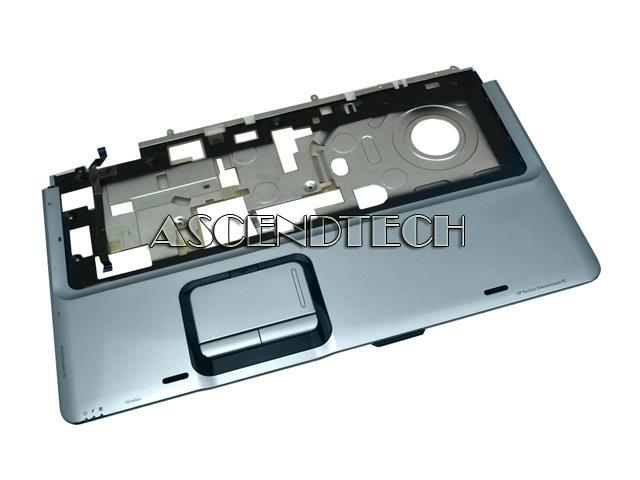 Hewlett Packard - Pavilion DV9000 HP Pavilion DV9000 Series Laptop Chassis Top Cover Palmrest Touchpad Assembly Without Keyboard 448010-001. 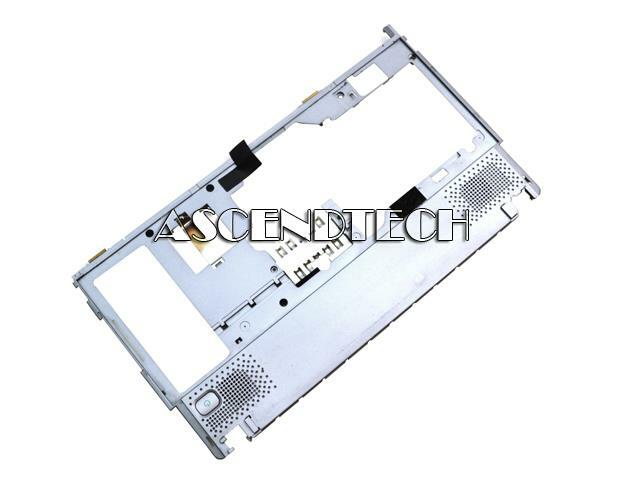 Hewlett Packard - EAD9100301A HP K12 Only 210 X2 210 G2 X2 Detachable 10-P0 Series Top Cover Laptop Keyboard Palmrest Touchpad Assembly 902365-001. 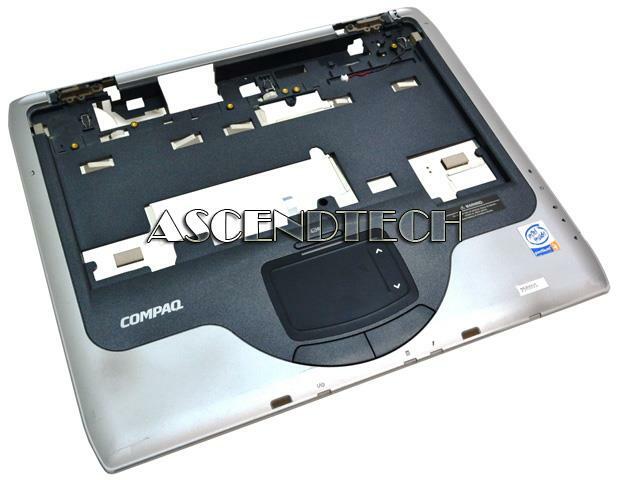 Hewlett Packard - EAY0H01103A HP Stream 11-AS 11-Y Series Top Cover Laptop Keyboard Palmrest Assembly Without Touchpad 902956-001. Hewlett Packard - 14-AX 14T-AX 14-CB HP Stream 14-AX 14T-AX 14-CB Series Top Cover Laptop Palmrest Assembly Without Touchpad 905569-001. Hewlett Packard - EAY0H011A3M HP Stream 11-Y0 Series Top Cover Laptop Keyboard Palmrest Assembly Without Touchpad 902957-001. 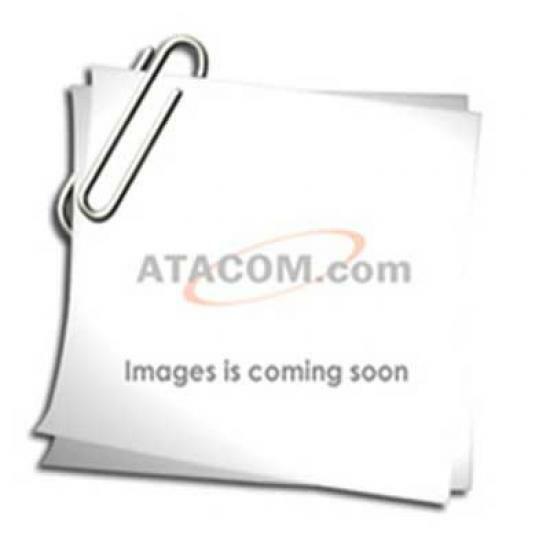 AXIS - Top Cover with Clear Dome for M3004-V and M3005-V The Axis Communications Top Cover with Clear Dome is designed for use with M3004-V and M3005-V fixed dome network cameras. Hewlett Packard - 11 G5 11-V Series HP 11 G5 11-V Series Laptop Top Cover Keyboard Palmrest Assembly Without Touchpad 900818-001. 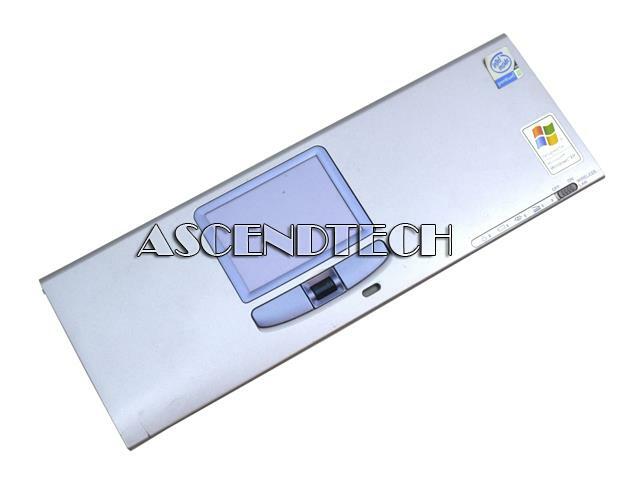 Hewlett Packard - AP1A6000440 HP Stream X360 11-P Series Top Cover Laptop Keyboard Palmrest Assembly No Touchpad 820516-001. Hewlett Packard - EA0P9003A4M HP Stream 14-AX 14-CB 14T-AX Series Top Cover Laptop Keyboard Palmrest Assembly No Touchpad 910180-001. Hewlett Packard - Stream 14T-A 14-AX Series HP Stream 14T-AX000 14-AX Series Top Cover Laptop Keyboard Palmrest Assembly Without Touchpad 905570-001. 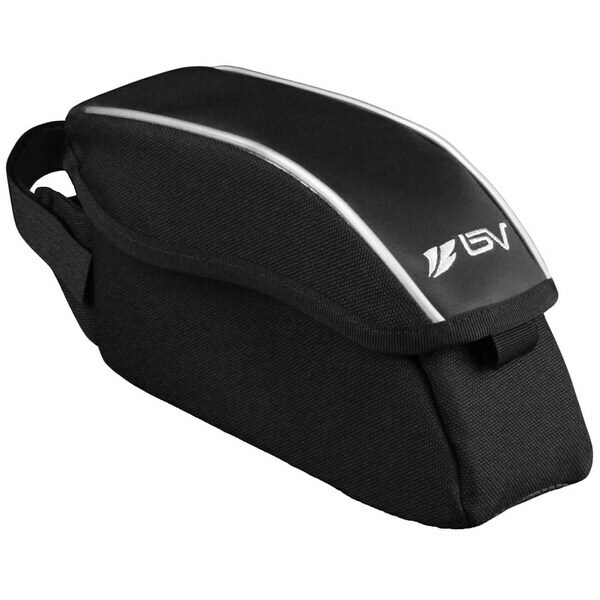 AXIS - Top Cover for M311X-VE Network Camera The Axis Communications Top Cover is designed for mounting the M311X-VE Network Camera. Hewlett Packard - 920436-001 HP Envy X360 15-BQ 15M-BQ 15Z-BQ Series Top Cover Laptop Keyboard Palmrest Assembly No Touchpad 924335-001. Hewlett Packard - 439.04801.0002 HP Envy X360 M6-W 15-W 15T-W Laptop Top Cover Backlit Keyboard Palmrest Touchpad Assembly 807526-001.